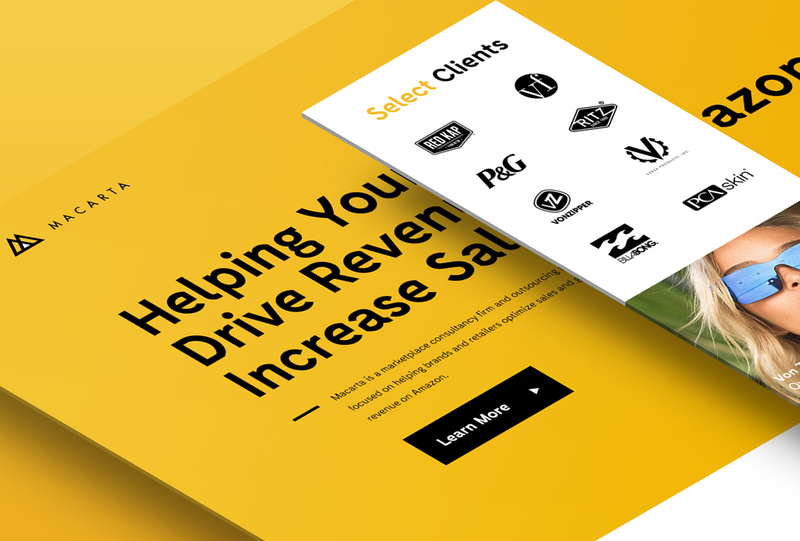 Mindgruve, one of the fastest growing marketing and technology agencies in the nation, recently announced its strategic partnership with Macarta (www.macarta.com). Headquartered in Denver, CO, Macarta is a strategy consultancy firm and outsourcing partner focused on helping brands and retailers optimize sales and grow revenue on Amazon. Recent studies suggest more shoppers perform searches on Amazon than Google, and nine in ten visit the online marketplace to research products. As significant, Amazon controls 60% of all ecommerce sales, while 69% of online shoppers turn to it along their paths to purchase. “There are many ways in which brands can proactively engage with Amazon,” added Mike Hodges, CEO of Macarta. “Whether selling direct on Amazon or indirectly through advertising, Macarta can create a strategy for brand manufacturers and retailers to outsource their Amazon sales channel for predictable ROI. Mindgruve is composed of strategists, creatives, marketers and engineers from around the world driven by one common purpose—create groundbreaking ideas in marketing and technology that move the needle. Our process is simple, iterative and agile. We work in small teams, solving big challenges in open collaboration with our clients. We dive deep into their businesses, ideate, build, launch and learn. Find out more at mindgruve.com. Macarta is an Amazon consultancy firm and outsourcing partner focused on helping brands and retailers optimize sales and grow revenue on Amazon. For more information, visit macarta.com.